The concept: A surfboard designed to work in a variety of conditions eliminating the need for a rack of boards. A great option for a surfer on a budget, travelling or just wanting a go-to surfboard whatever the conditions. Our favourite all-rounders, if you only want one surfboard in your rack these are worth considering. The Doofer is anything you want it to be. From mush to solid waves it is the ultimate all-rounder when you want to catch as many waves as possible and have a bunch of fun. We have tested this board at one foot Fistral all the way to 6ft Thurso and it really is a one board quiver! A great paddler, fast, easy to turn and holds a lovely line in the barrel. It’s one of our favourite boards to take away. With its radical template and innovative FutureFlex construction, the Hypto Krypto has quickly become one of the most popular boards ever shaped. 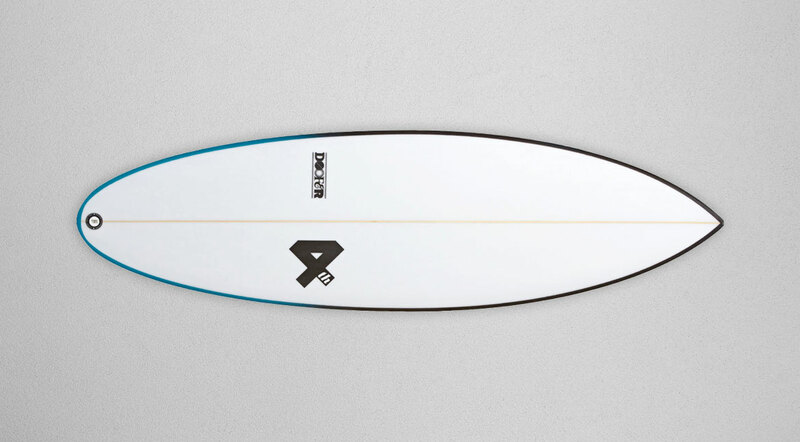 The versatile design has proved popular with the HS riders with the likes of Craig Anderson riding the board from waist high, gutless rubbish to cranking Kandui with monumental success, proving this shape to be a true one board quiver. This board will fly when the waves get big. Tested in the wild Cali winters by the Lost team riders, Matt "Mayhem" Biolos was able to create something truly unique. This board works not only in bigger waves with more consequence, but it will also perform when the waves are smaller thanks to its high amount of volume. 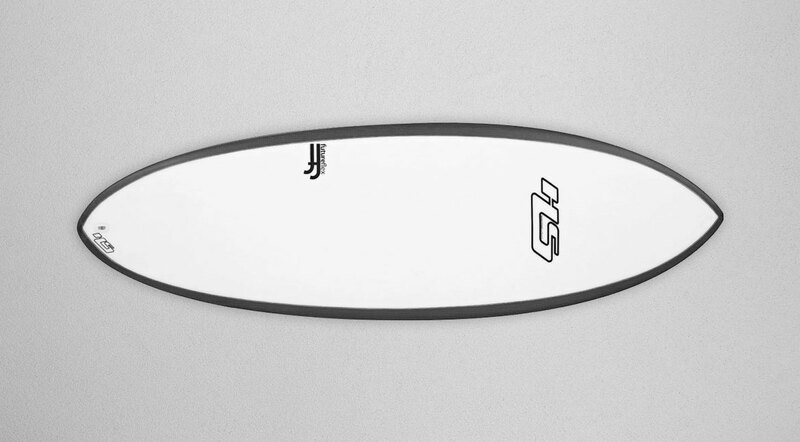 If you are looking for a one board quiver, the E-Z could be the board for you. The Original Sixtyniner combines the front part of a retro fish and a narrower tail, with an extra kick in the rocker. It is a perfect wave catcher that stays alive in manoeuvres. You can carve it all the way through the wall, will hold in hollow waves and performs funny in small waves. 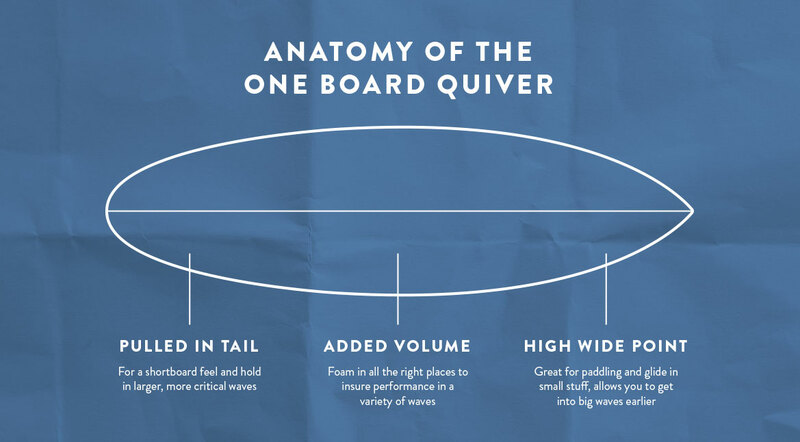 You can have a whole quiver in just this board. The Chocolatine has slightly more volume than the average go-to shortboard with the wide point strategically positioned further forward towards the nose. This not only helps to create a board that paddles like an absolute steamboat, but it’ll fly down the line with more speed that you thought possible. Bradley has also designed this board with a pin tail which adds great hold for when the waves increase in size providing this model with the ability to be surfed in waves of all varieties and sizes.